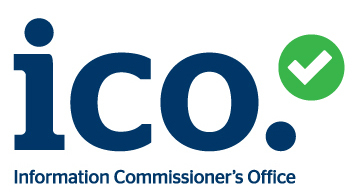 Blocking Cold and Unwanted Calls - While the telephone is an essential lifeline, it can also bring problems for older people: mum or dad may be confused by cold and telemarketing calls, agree to order products and services they don’t need, or may be taken advantage of by unscrupulous sales people and scammers. 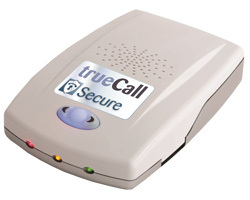 trueCall Secure stops these callers in their tracks. The unobtrusive trueCall Secure unit is quick and easy to install and can be remotely managed over the Internet so you can keep their trusted caller list up to date and monitor their call log all from your home. Some people suffering from dementia dial the same phone number repeatedly. They may call the speaking clock, a doctor’s surgery, or a member of the family. This can run up high phone bills and be a nuisance to the people who receive the calls. 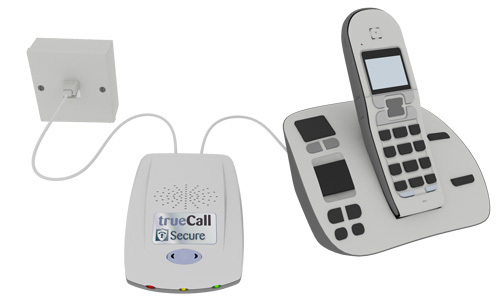 trueCall Secure’s outgoing call barring feature allows you to block calls to certain phone numbers (or number ranges). When your relative dials one of the barred numbers they will just hear an unobtainable tone. Sometimes, people will leave their phone off the hook either by knocking the phone handset out of its cradle, or by pressing the wrong button on a cordless phone handset. This makes their line engaged and leaves them uncontactable. trueCall Secure has an off-hook warning feature. If the phone has been taken off the hook and no number has been dialled within 30 seconds the announcement “One of your telephone handsets is off hook - please replace it” is repeatedly played through the speaker until the handset is replaced. *trueCall comes with one years included online access. Arfter which there is an annual charge of £25 . trureCall also requiers Caller-ID service active on the line. Your telephone provider may make a small charge per monthfor this line service.